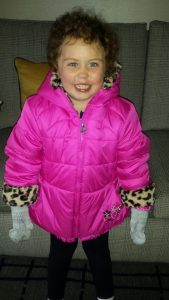 Our team supports Felicity and her family in their fight against this tumor. Every purchase and every donation that you give to Hogs For The Cause also supports Felicity and all the other families out there dealing with this terrible illness. We THANK YOU for your support and for helping FELICITY continue the fight. 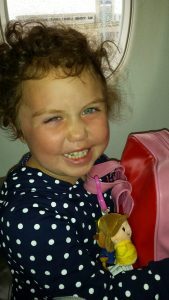 Learn more more about Felicity’s story and how to help. Crack those piggy banks, dig deep, and donate to a good cause. Your direct donation benefits families who are fighting the good fight against pediatric brain cancer. Hogs for the Cause is a 501(c)(3) nonprofit organization, and your donation is tax deductible to the full extent as allowed by the IRS. Please add Crazy Jeff’s BBQ Bungalow in the Team Name field to add to our team’s fundraising total. Donate Now at hogsforthecause.org ! The Infamous Mississippi Barbecue Run! How to go Low n’ Slow with Mr. Gobbles. memphis styledry ribs on The Infamous Mississippi Barbecue Run!